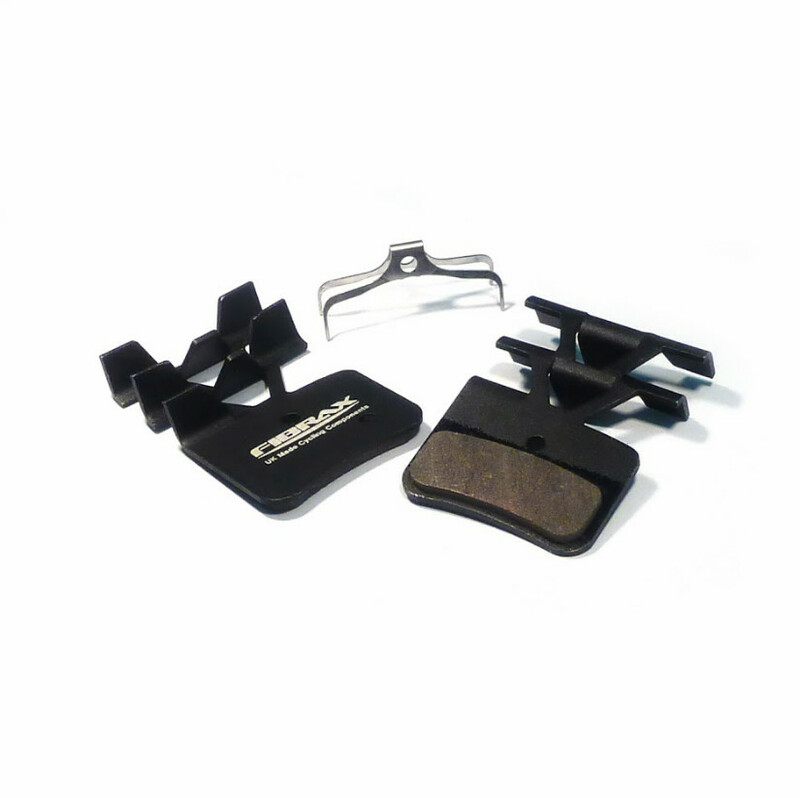 Taking the best parts from the standard Semi-Metallic brake pad and feedback from our sponsored riders, we increased performance under extreme braking by adding a fin, reducing the pad temperature by over 50 degrees! Our finned system is incredibly efficient and is over 3.5 times cooler than the market leader in finned pads. Perfect for uplift days & Alpine style riding. Ideal for Trail centres & long technical descents.